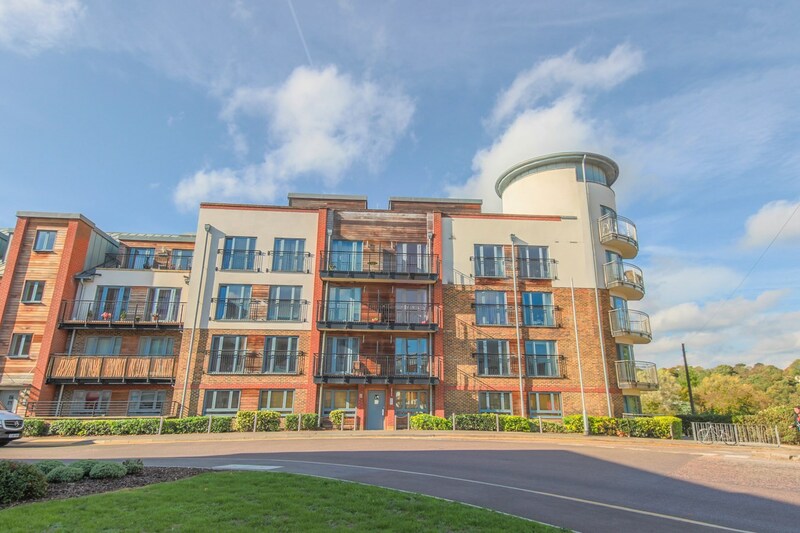 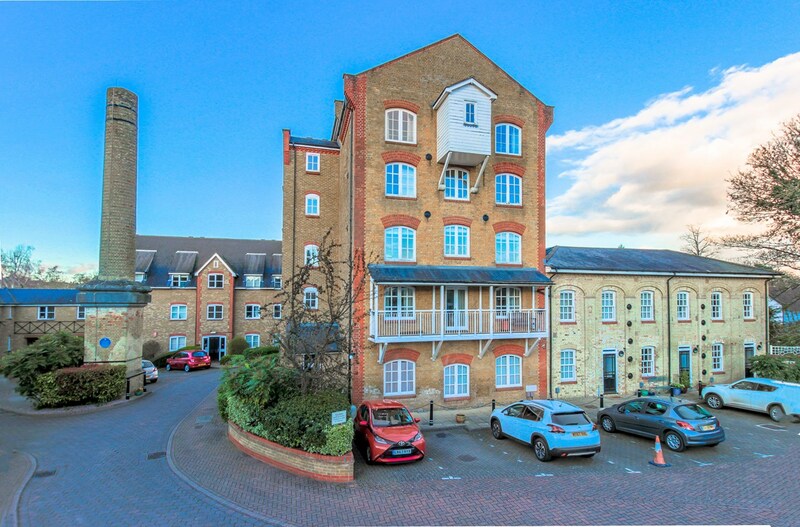 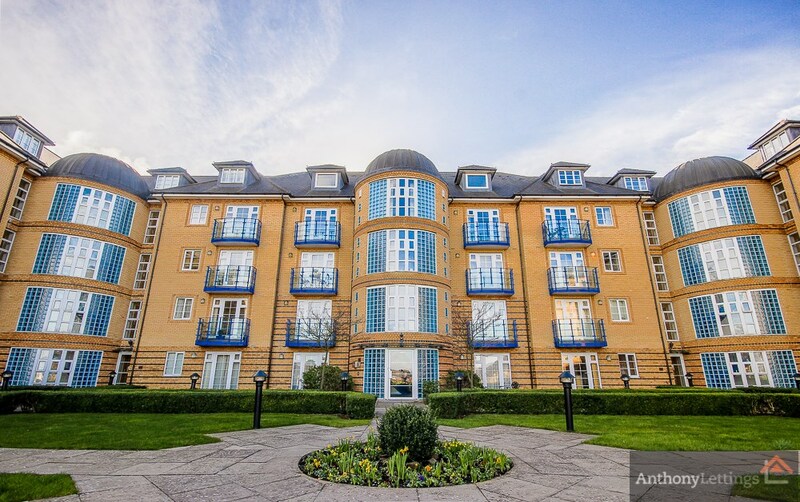 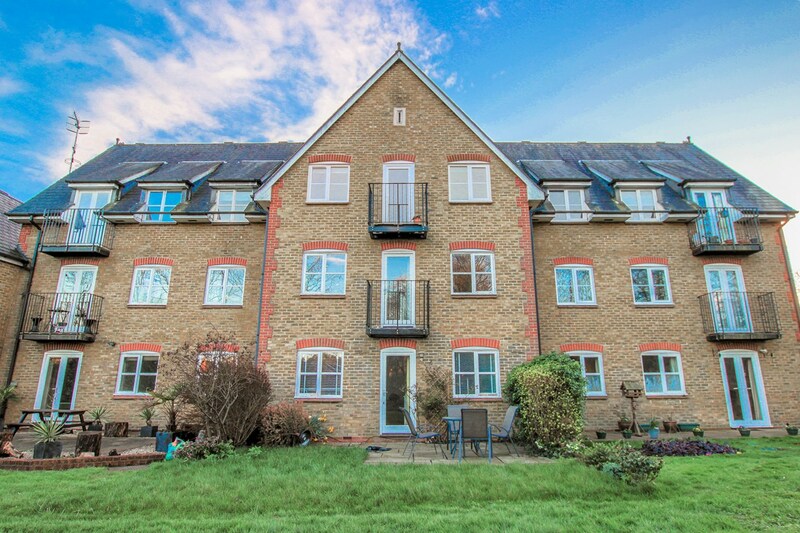 Two bedroom, first floor apartment on the prestigious Sele Mill Development, a former water & flour mill with river views close to the centre of Hertford. 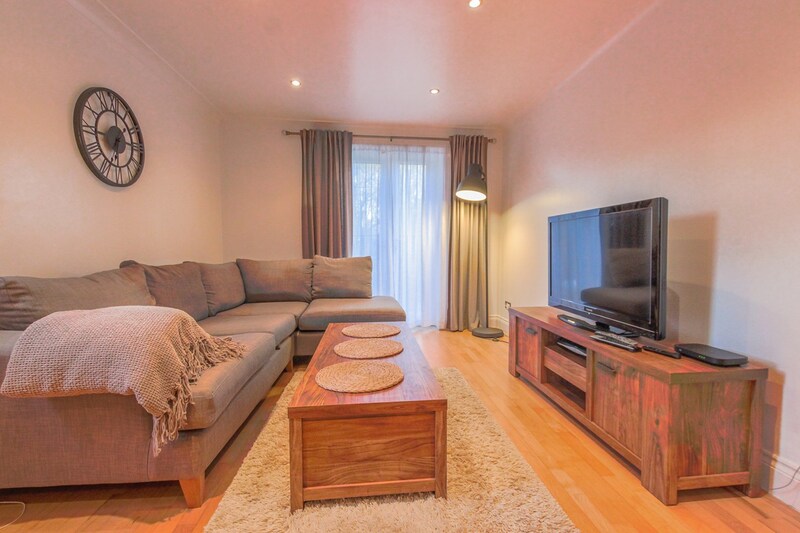 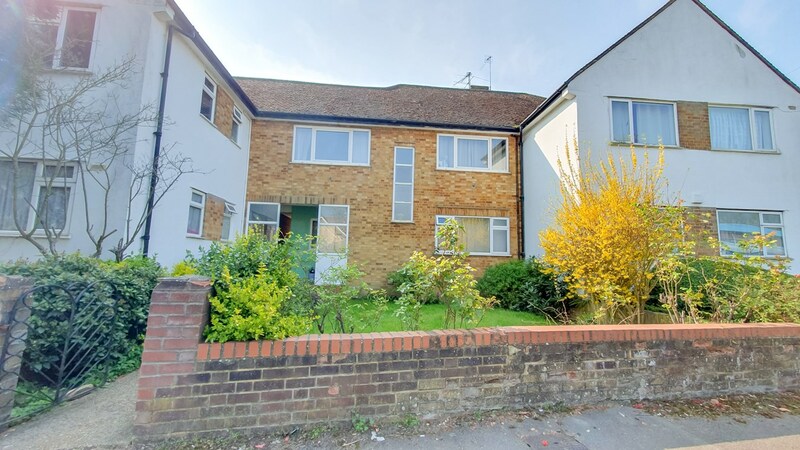 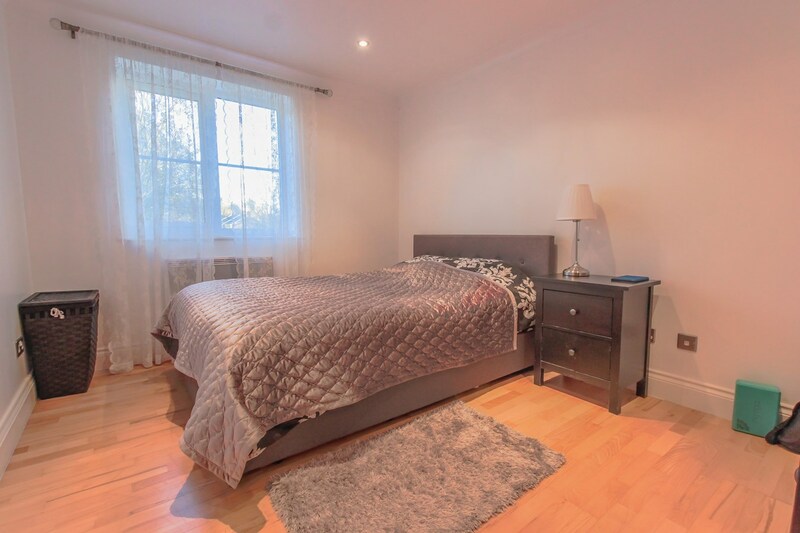 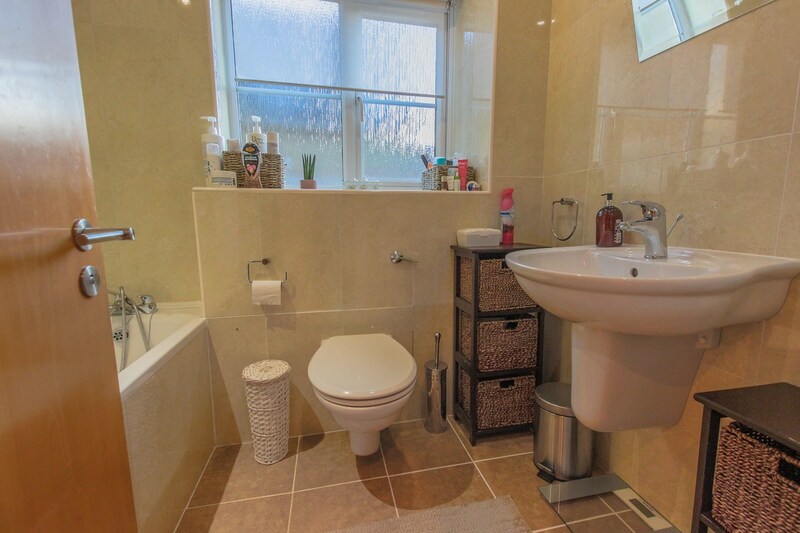 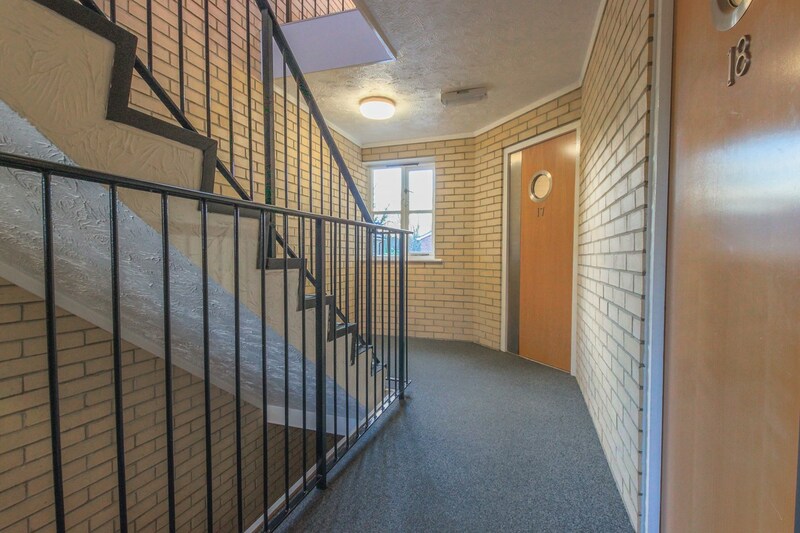 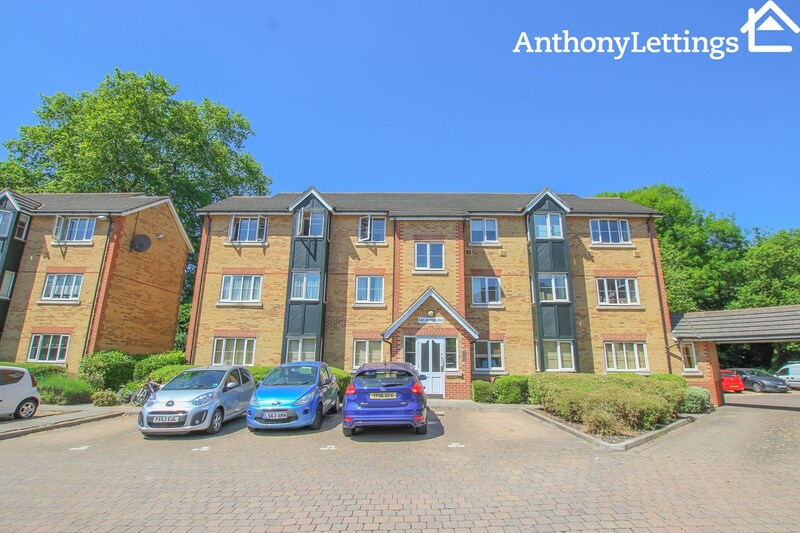 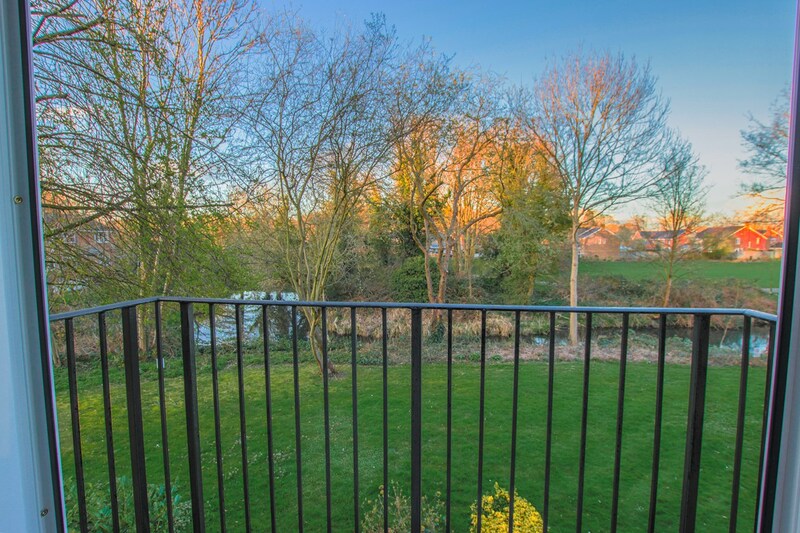 The property comprises external entrance hall, entrance hall, one large double and one smaller double bedroom, family bathroom with shower & bath facilities, large open plan kitchen/lounge with Juliet Balcony with river views. 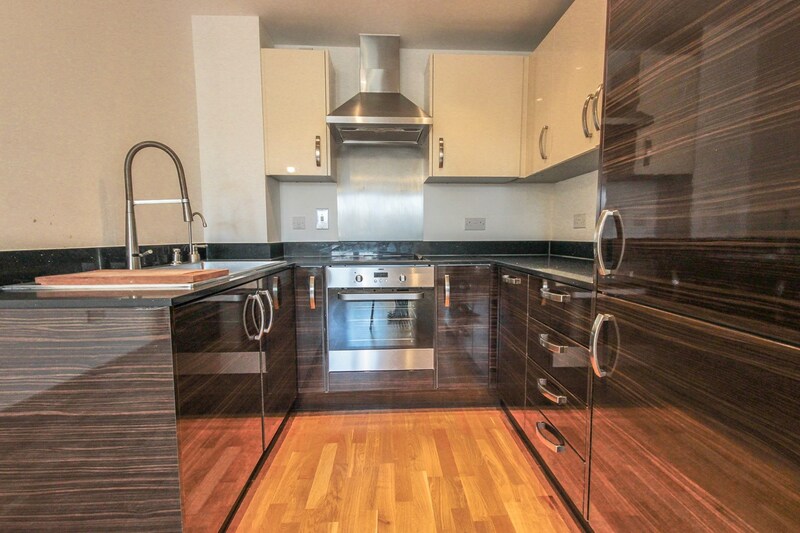 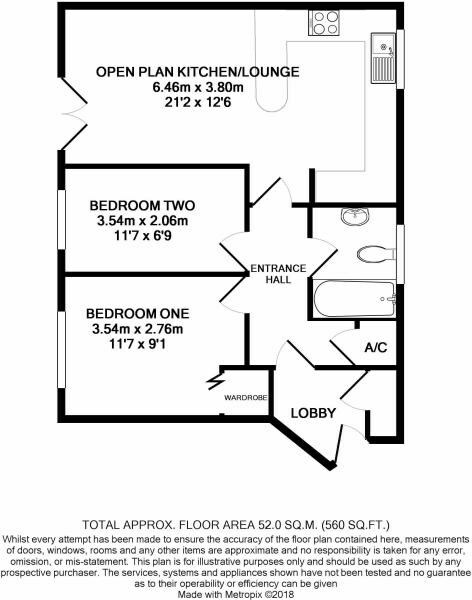 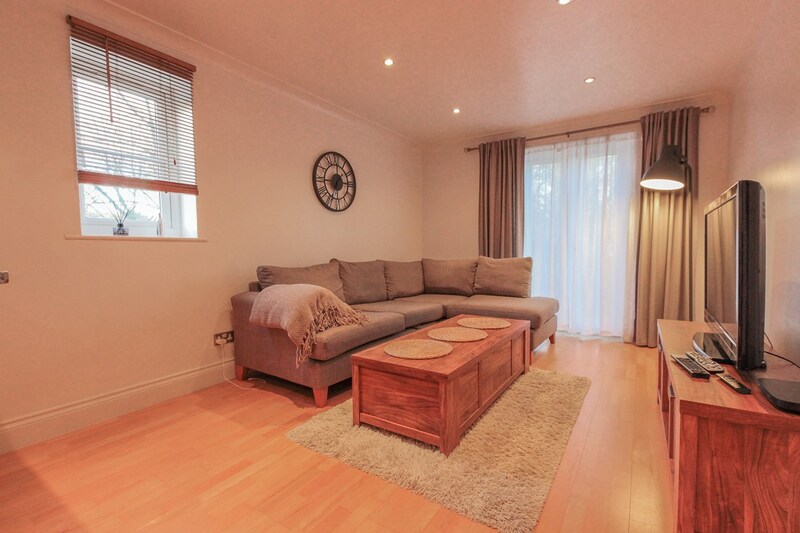 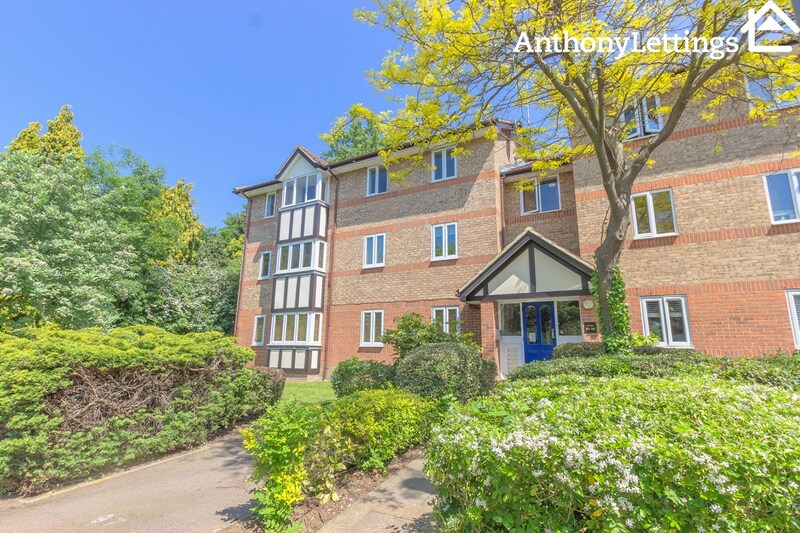 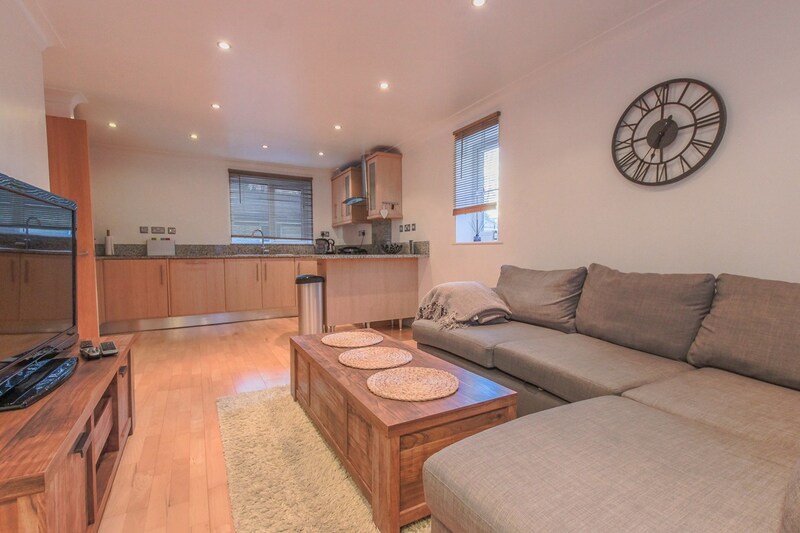 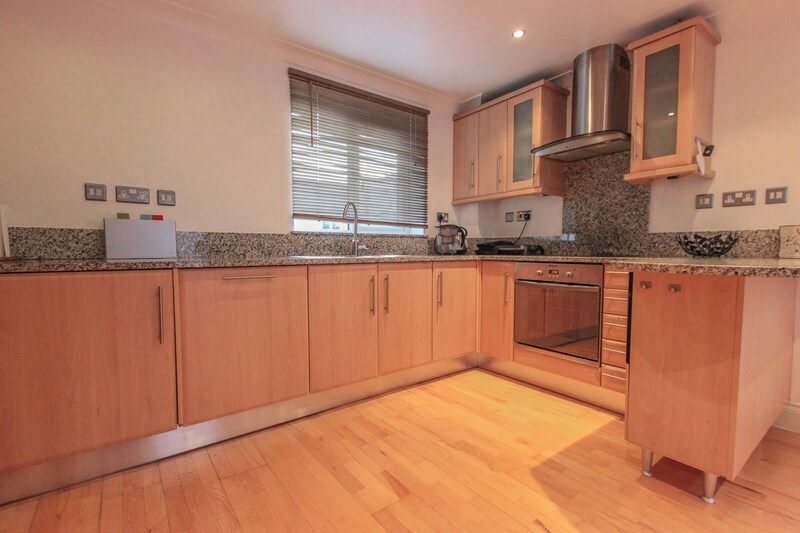 Further benefits include secure gated parking and well kept communal gardens.